This group of artworks inspired by my own photography. 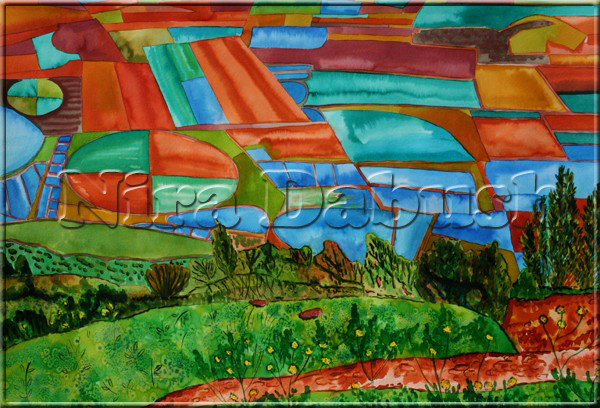 Artworks inspired by the area of the Gilboa - The Look towords Emek Izrael. Copyrights (c) 2003 - 2011 Nira Dabush Berkovitz. All rights reserved.Duplication in whole or in part of this web - site without express written consent is prohibited.